Arriba Cozumel! And Yorkshire and Gloucestershire! One of our age groupers and a few elites headed to the sun and extreme heat of Cozumel for the ITU Grand Final and World Champs for the age groupers. ‘Started the week with a run out in the Aquathlon on Wednesday morning. Unusual format of a 2.5k run, 1k swim and a 2.5k run (due to there being no chance of a wetsuit swim) required a new skill in putting on goggles and swim hat on the run (and the unusual sight of people doing the first run actually in swim hat and goggles!). Had a decent race coming in 15th overall (nice one Ian!) though the heat and humidity by the end of the 2nd run was a wake up call of what to expect for the rest of the week. (Later that day the men’s U23 race was delayed as the temperature was 34 degrees and way above the maximum temperature for racing!!). Congratulations Ian on your year so far – a busy one! Then it was the elites turn which has hit headline news internationally! (about time!). Adam Bowden had a spectacular race finishing in 10th in 1:47:55 – just less than a minute behind Henri Schoeman. Adam ran a 31 min 10k.Just fantastic! Tom Bishop was also out in force finishing 33rd but just less than 4 minutes behind the race winner – times put things into perspective and just how fast these elites are going. Tom was 6th out of the water ahead of the usual Richard Varga – a tremendous feat! Jess Learmonth held her own in the ladies elite race with the fastest swim and third fastest bike leg. Jess finished 30th in 2:02:55, just 3 minutes behind the winner Flora Duffy. Simply brilliant racing Jess! 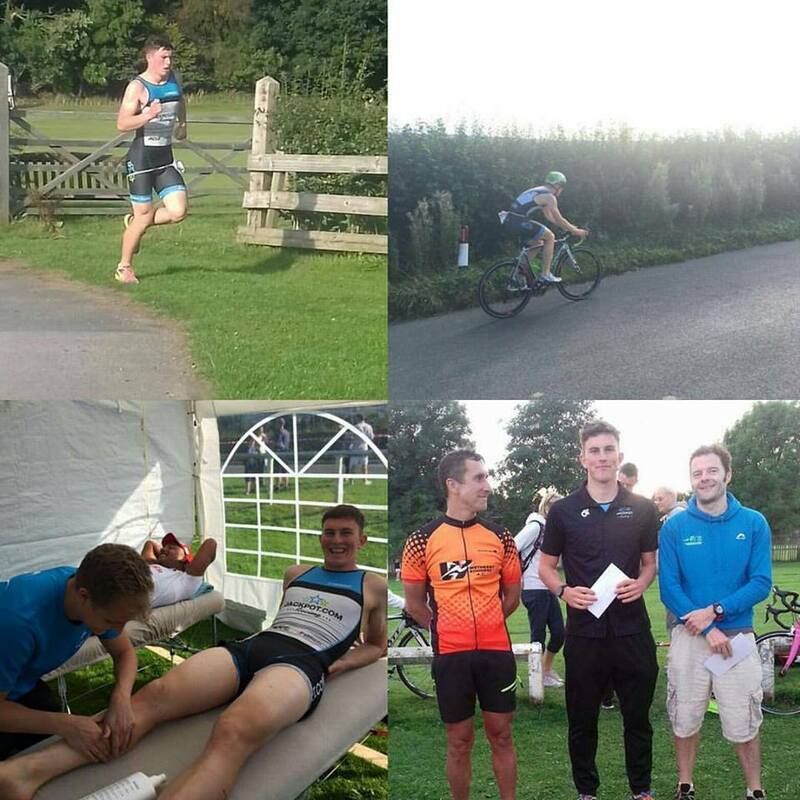 Back in sunny Yorkshire it was the annual Ilkley Triathlon and it was a WIN for Tom Linton-Neal. This was Tom’s first triathlon 4 years ago! Awesome bike on the tough 3 lap course which includes an infamous hill! Mika Brown podiumed (silver!) in his age group at the same race and finished 5th overall! Mika had one of the one of the fastest swims of the day. 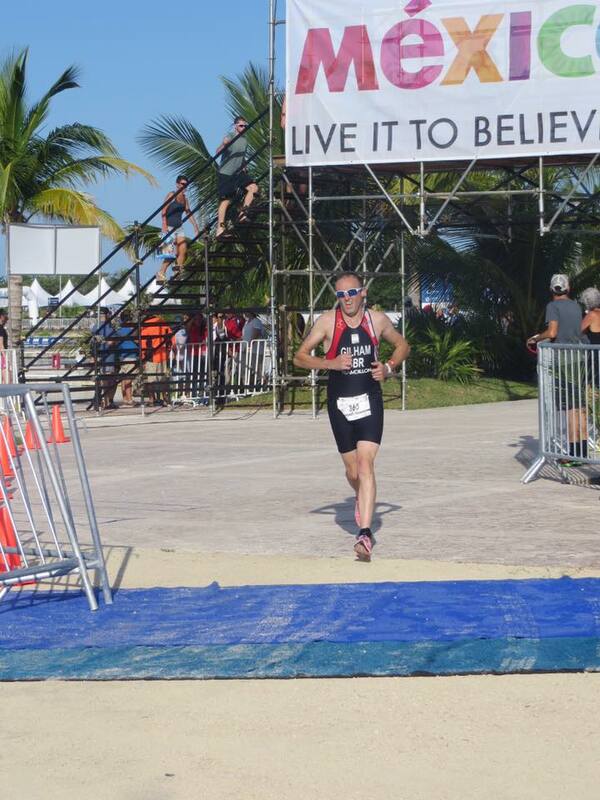 Matt Wilson scored a 5th in age group (same age group as Tom and Mika) – welcome back Matt!